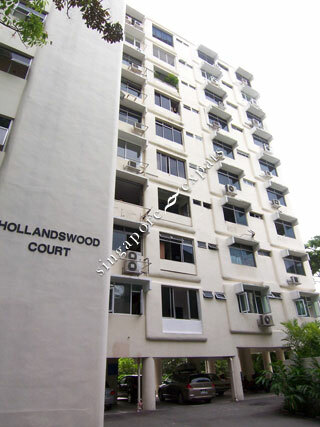 Hollandswood Court is a freehold project located at Holland Park, off Holland Road, near the Farrer Road. Hollandswood Court is near to the popular Holland Village and it is only 3 minutes bus ride away from Orchard Road shopping belt. Commuting to the Business District takes about 15 minutes. Hollandswood Court is accessible via Pan Island Expressway (PIE) located at Adam, Lornie Road to all parts of Singapore. It is also near to the up-coming Holland MRT Station.